Payability is an Invoice Factoring Company targeting Amazon sellers. They offer speedy transactions, scalable cash flow and risk-free financing options, among other features. Payability charges a flat fee of 2% from your Amazon sales. Pros: Able to get your Amazon funds immediately instead of on a bi-weekly basis. Cons: You are required to sell a minimum of $2,000.00 monthly and have over 90 days selling history on Amazon. Bottomline: Payability is a risk-free, reliable source of financing. Is there a Payability free trial? There is no information on a Payability free trial. Where can I find the Payability login? 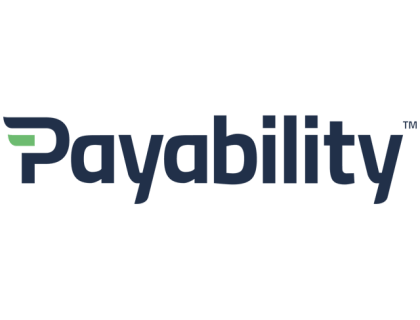 Go to payability.com and click "Login" in the top-right corner of the home page, or sign in directly here. What are some Payability alternatives? Shout out to @getpayability for helping me grow my sales. My sales doubled over the past two weeks because I can reinvest my money faster. Very happy with the service they provide. Been a happy Payability customer for over a year now. I tried payability and that other company but their rates are super expensive. I just use pay out prime tbh. Payability has high rates. Looking for something better. As an Amazon seller, we all know the struggles of the 2 week disbursement cycles. Sure some of of us may be lucky enough to be grandfathered into the system where you request disbursements whenever you want.Cash flow was always a challenge for me. I would basically take down listings for a few days simply because I was waiting on a deposit.With Amazon being a big chunk of my company's revenue, I was in a rut. In fact, I quit for three years just because of the cash flow stress.Wanted to share my thoughts on Payability which is basically a factoring company but with reasonable fees. I've been with them for a few months now and couldn't be happier. Just thought I would share a tip with you guys.. so far my experience has been great.